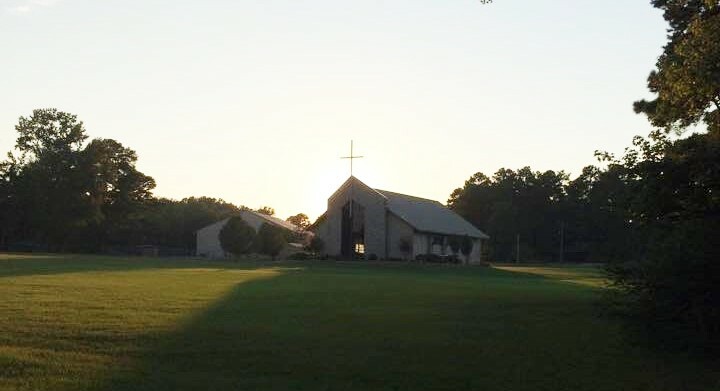 Bethany Camp & Conference Center is owned and operated by the Northwest Louisiana Baptist Association, and is dedicated to be used for the glory of the Almighty God. Its prime function is to assist the churches of the Association by providing a place where persons can hear the message of Jesus Christ, be exposed to the possibilities of the renewal of the Spirit, and have access to Christian Recreation. Camp Bethany is conveniently located on US Highway 79, six miles south of I-20. Cabin space is provided for over 325 campers. Camp Bethany is also equipped with a motel-like lodging facility that can house 124 guests. Recreation facilities include a large swimming pool, outdoor basketball court, volleyball court, a lighted beach volleyball court, a softball field, nature trails, and a lighted miniature golf course.